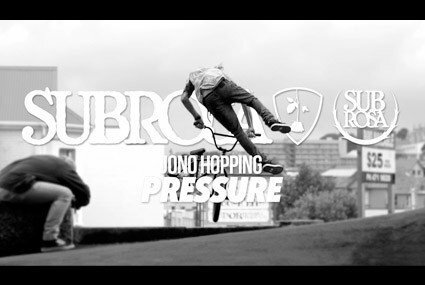 Shadow Pro Rider Trey Jones was brought to The Source’s ‘Battle of Hastings’ contest as a captain this year. Trey’s team team killed the course and it shows in this ‘highlights’ video from the event. Give this video of Trey Jones, Matty Cranmer, Sean Ricany, and Ryan Sher riding The Source Park a watch.